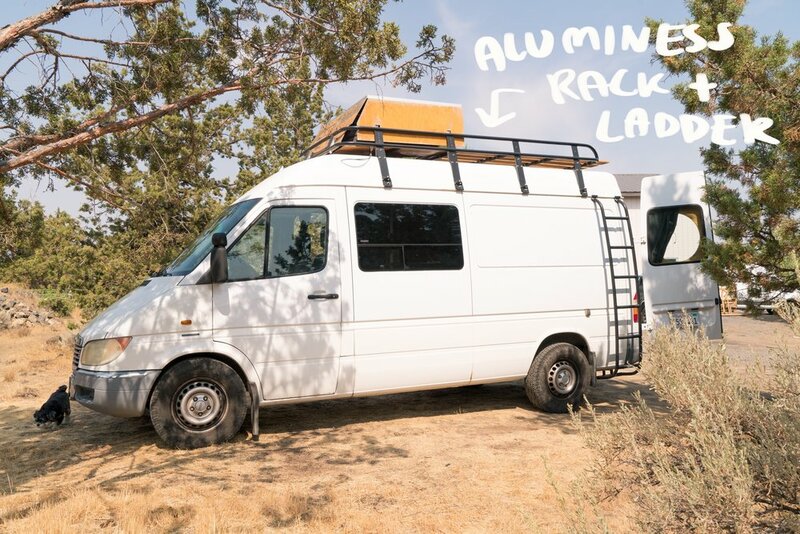 It's about time we got some high-res photos up here of our 2002 Sprinter. Sometimes life gets in the way of this stuff, so thanks to everyone who has requested these for being SO patient with us. The van asking price has dropped since we haven't been able to get it together, so currently for sale for $30k or BEST OFFER. Check out our post for more details on this! See photos below! And please comment if you're looking to see something in particular so I can get a photo up of that thing. Thanks!